Now here are the artists that JYP and DSP have. These are the best that I can find. Hope you’ll appreciate it. Again, please put your bias aside in giving judgement to these performances. 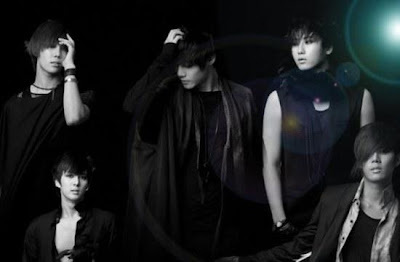 Last Friday’s Music Bank gave SS501 their 2nd Music Bank win. And again I’m right. Look how far the album sales score is to the other criteria. As I said, though album sales is just 10%, it is still the easiest control. Anyway, a win is a win. Congrats to SS501. I don’t follow SS501 and I was really wondering why they were absent considering this was supposed to be, if I’m not mistaken, their 3rd performance.